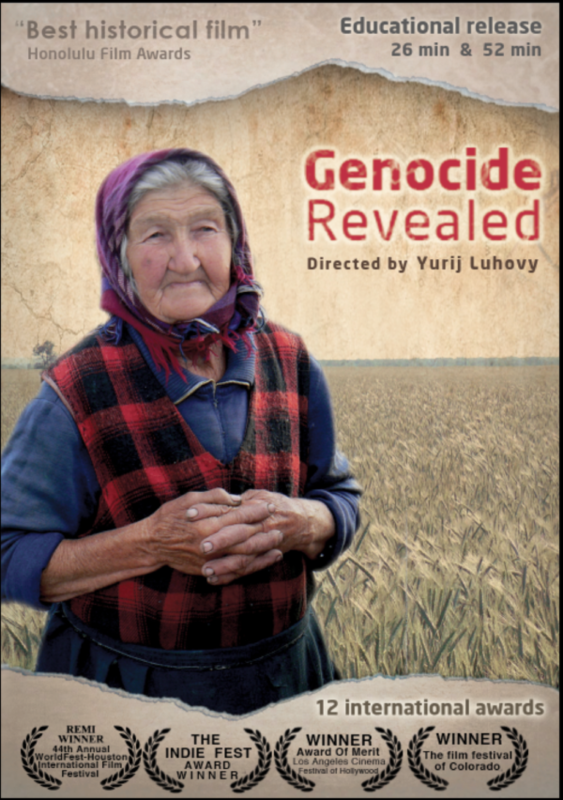 Genocide Revealed Educational Version (English, shorter version) - Luhovy Productions - MML Inc. 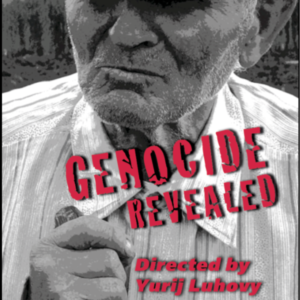 Originally, Genocide Revealed had 75 min and won 12 International Awards. 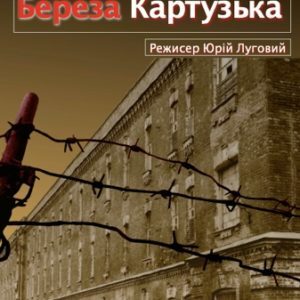 This educational version includes 2 different durations: 52min and 26min. 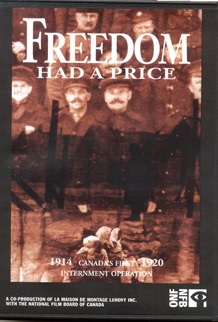 A license is required from MML Inc. for any rental, television or internet broadcast, sale, reproduction, or public screening.